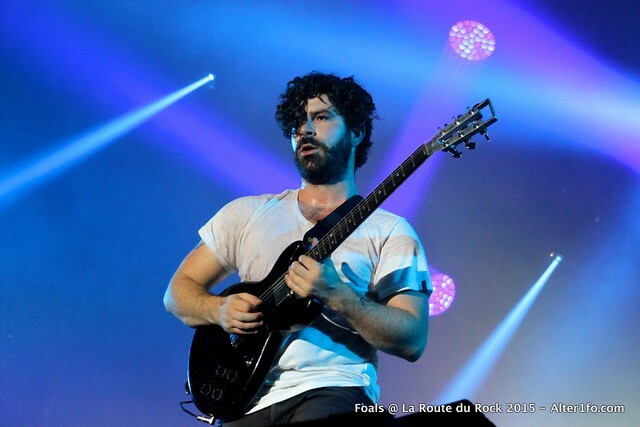 Posted on 11/08/2016 by regardingtess	in Live Review and tagged Echostage, Foals, Oxford, post-punk, psychedelic, Yannis Philippakis. “It’s been awhile since we played in D.C. I think, so ah, I remember the first time we played here we played to basically like to the equivalent of this nugget of people right here [points to the crowd packed in front of the stage]. Thank you so much for following the band and coming out,” said Yannis Philippakis. If the aforementioned lead singer of Foals could stand still, would the music sound just as good? Probably. But that’s not the point of a live show. You can listen to their music on iTunes, YouTube, satellite radio, or any streaming service and you’d never come close to experiencing the way the music literally jumps off the stage and encompasses your entire being. 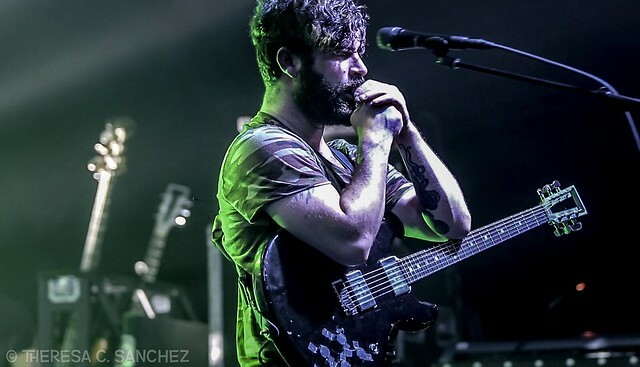 Posted on 11/01/2016 by Mickey McCarter	in Live Review and tagged Bear Hands, Echostage, Foals, Kiev, Oxford, post-punk, psychedelic, Yannis Philippakis. The last time Foals rolled through DC, they played to an extremely packed house at Lincoln Theatre less than a year ago. This time, Foals are giving us the opportunity to abandon all seats and dance across Echostage as they perform there on Thursday, Nov. 3. 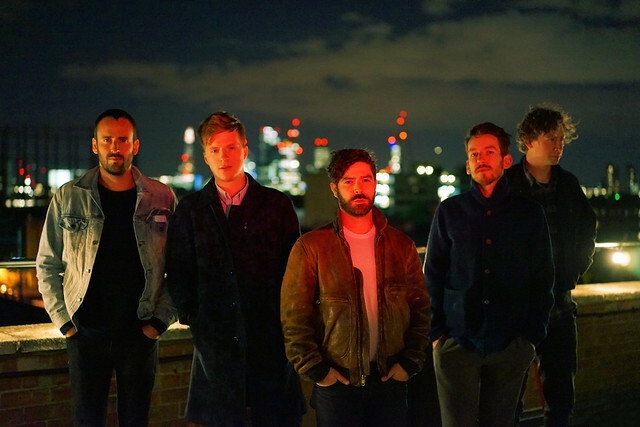 Foals offered up “Birch Tree” in January after the release of their fourth studio album, What Went Down, in August 2015. The band have been touring the world relentlessly since dropping the new album, and they are on track to wrap it all up in the United States with a Nov. 9 date in Chicago. This is a great opportunity to catch Foals before they undoubtedly take some time off the road to work on their next album! Brooklyn post-punkers Bear Hands and California experimental rockers Kiev open for Foals. Posted on 12/21/2015 by Mickey McCarter	in Live Review and tagged art rock, England, Foals, Lincoln Theatre, post-punk, psychedelic. The shimmery psychedelic song is both a departure and an affirmation of previous songs by the Foals in that it is more slowly paced but still built upon remarkable guitarwork. The song, from the band’s fourth studio album What Went Down, is about losing things to time as if they were washed away by the sea. Apparently, Yannis believes we will lose many things of value if Donald Trump becomes US president. 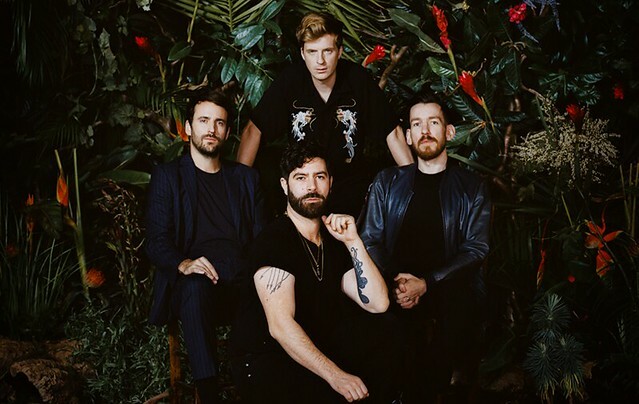 Politics aside, Yannis and his three bandmates played a sold-out show at the Lincoln Theatre on Wednesday, Dec. 16, enrapturing an enthusiastic audience with new material like “Knife” that stacked up well with the Foals’ more familiar songs.